I often find I’m eating the same thing every day as its the easiest thing to prepare and throw in the lunch box. 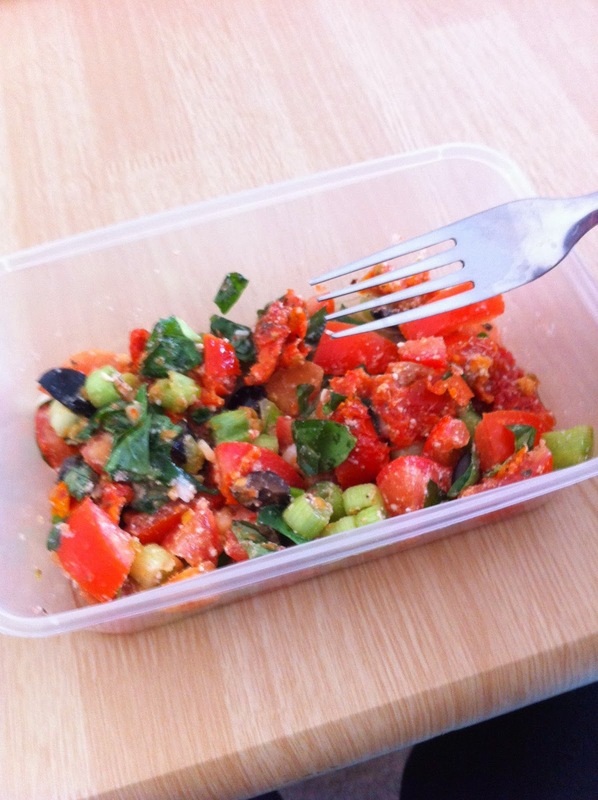 Recently though I’ve started making my own brown bread (which is really yummy) and we had a recent staff meeting where we learned to make a tomato and basil salad which is really delicious. 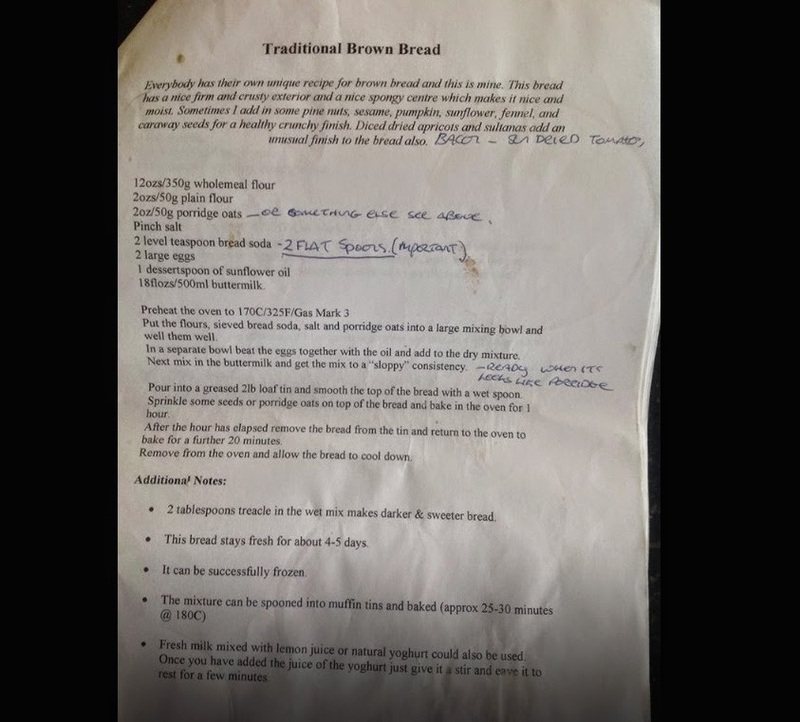 I got this recipe from my cousin, who got it from a cookery course. I got the recipe for Tomato and Basil Salad during a staff meeting. From September, cooking will be included on the English Primary Curriculum. So we had an hour long session showing us how to teach cooking to children. We learned the safest and best ways to cut and chop and then got to make the tomato and basil salad.